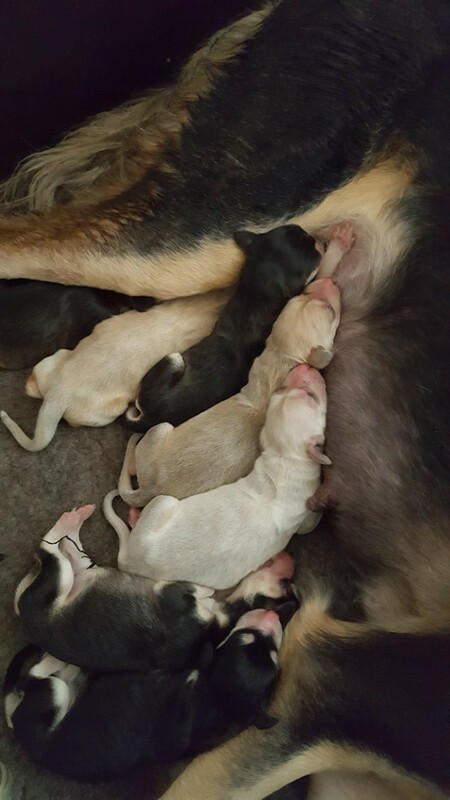 2 males and 5 females born 12 March 2017. Our M-litter is sired by Lubab Al Kadam Avalon Furat and out of Hisilome's Jasna. The puppies have now started to move to their new homes. Due to cancellations one male and one female will be available for loving caring homes. Inquiries most welcome.